Shoulder Mount for Video Camera. 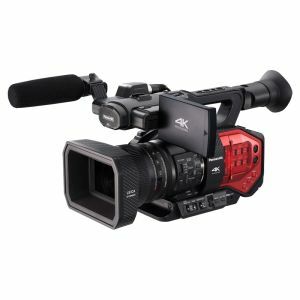 Tired of holding your video camera for an entire worship service? Try a camera shoulder mount and give your arms a rest! Doing hand held, mobile video shoots can often result in shaky, sometimes unusable video. The viewer can actually experience vertigo when trying to watch it. Eliminate shaky video with a professional video camera shoulder mount! Hands free operation is also great if you are conducting a video interview and need to hold a microphone or carry other gear with you. You will always have your camera at the ready and never miss another shot again! Warning: Will not fit larger framed individuals.